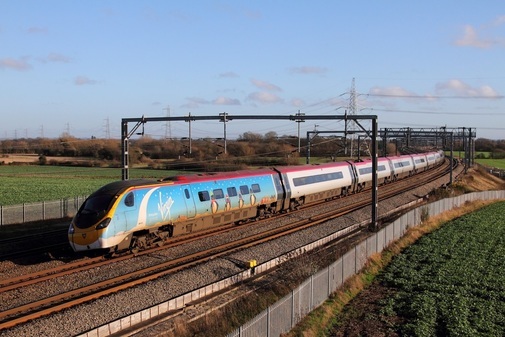 #Penguilino 390013 works the 1H21 London Euston to Manchester Piccadilly at Lichfiled Trent Valley on 29th December 2015. 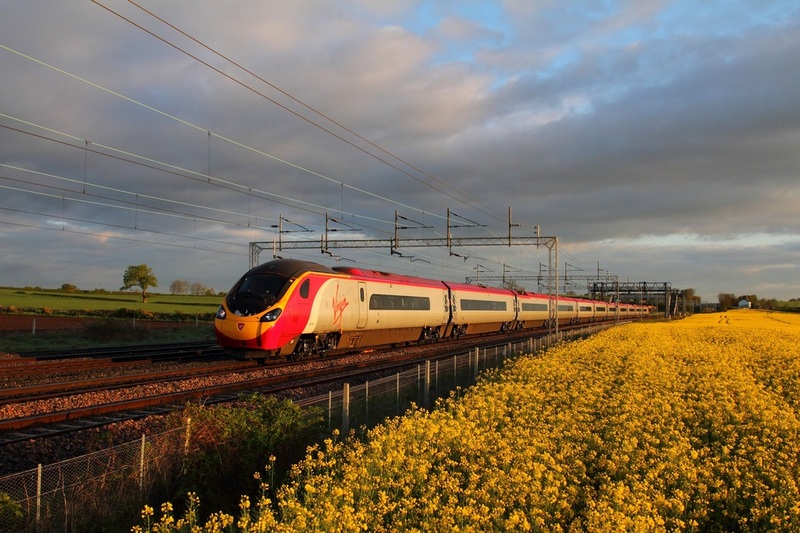 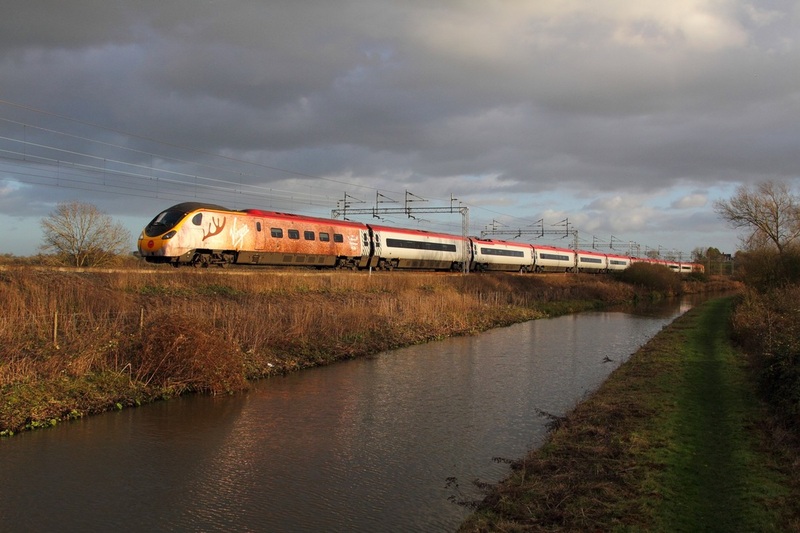 390112 #Traindeer on the 1H68 1340 London Euston to Manchester Piccadilly at Ansty next to the Oxford Canal on the 10th December 2014. 390112 on the 1R02 Manchester Piccadilly at Grendon on the 7th May 2015.